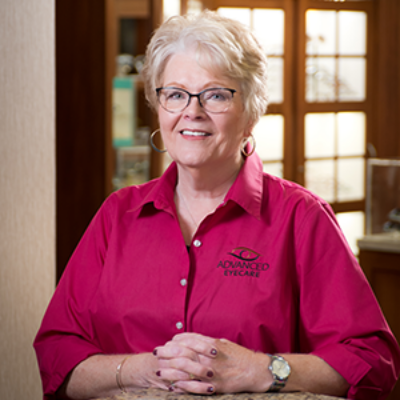 Linda is one of our friendly faces that helps you pick out your glasses after your exam. She has been in the optical field for 12 years, but with our office for 5 of those years. She enjoys spending time with her daughter and granddaughter. In her spare time she likes to bake and clean, she is always bringing goodies to the office and keeping things tidy and neat.